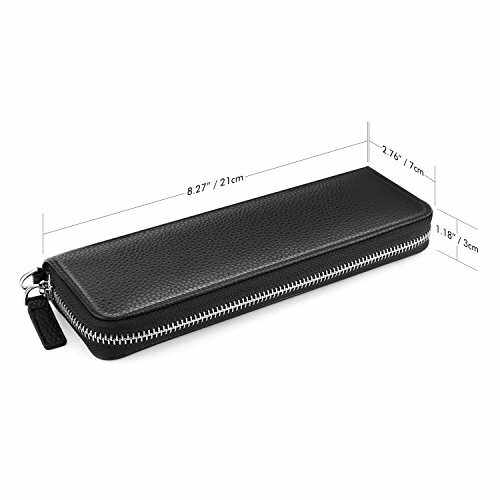 Luxspire Zipper Electronic Cigarettes Case, Classic and Stylish! 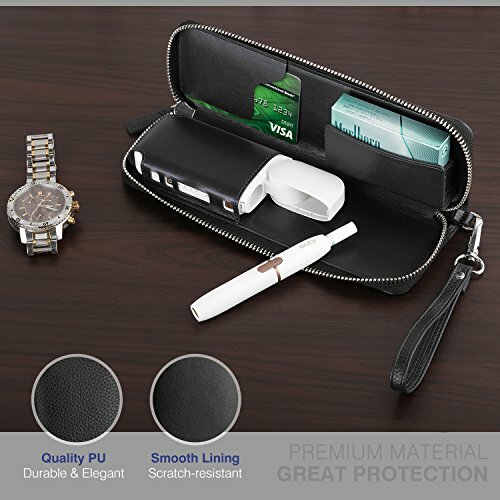 Crafted from High-grade PU Leather material and with meticulous workmanship, durable and comfortable to use, with a classic look that never goes out of style, this electronic cigarette case gives your cigarette a good protection . 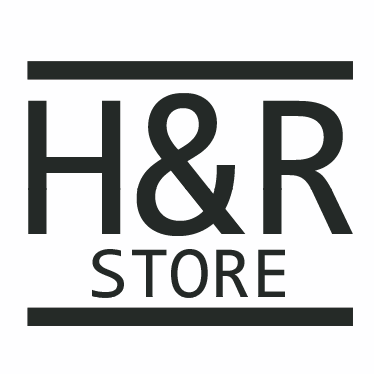 You can store the electronic cigarettes, business cards, etc. 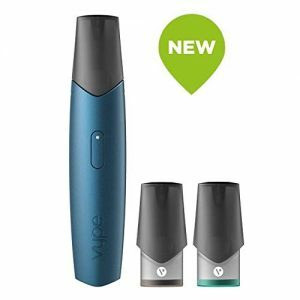 Compact and portable design, you can take it anytime and anywhere, a perfect accessory for your electronic cigarettes. 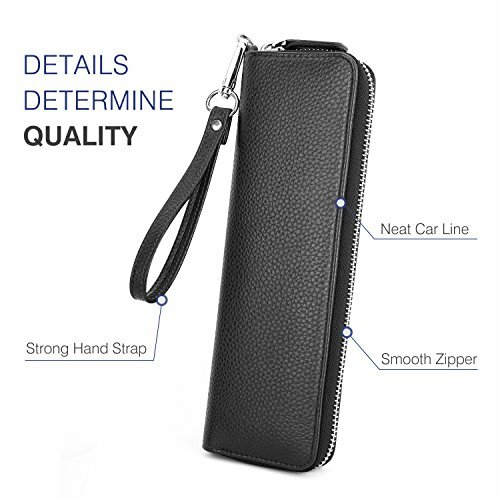 NOVEL DESIGN: Lychee lines design, which will make the electronic cigarette case more elegant. 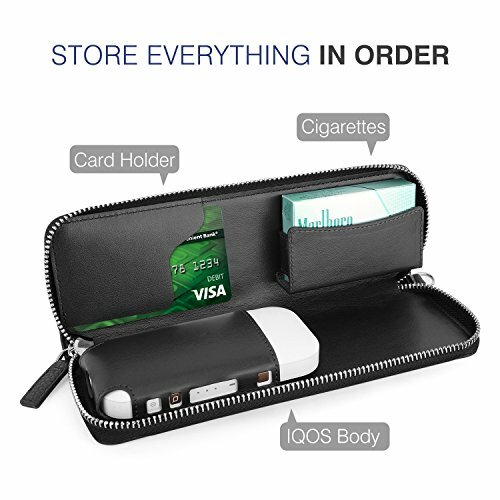 CONVENIENT: It is convenient for you to store electronic cigarettes and business cards into the three compartments. 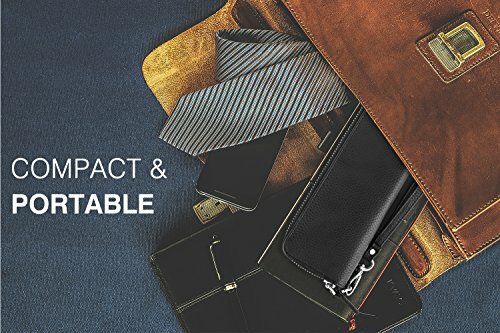 You can carry the case to anywhere with the durable wrist strap. 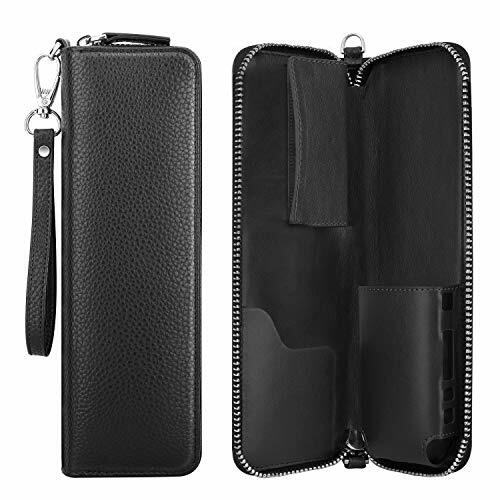 MATERIAL: The electronic cigarette case is made of high-quality PU leather. 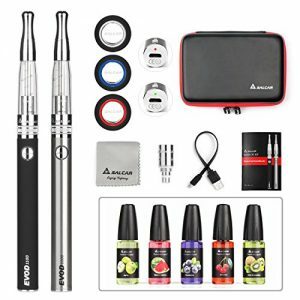 Smooth inner layer can protect your electronic cigarettes effectively. PRECISE: The placement area for electronic cigarette has a precise opening, which will be easy for you to charge. 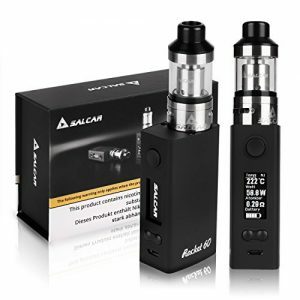 And you don’ worry you will touch the switch of the electronic cigarette while charging. 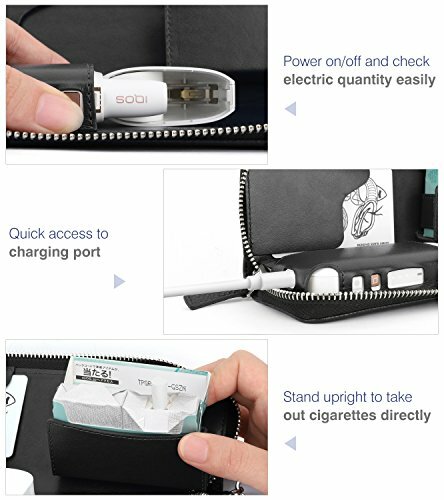 EASY USING: Magnetic design of the cigarette placement area can be used for taking cigarette directly and you don’t need to take out the whole case.